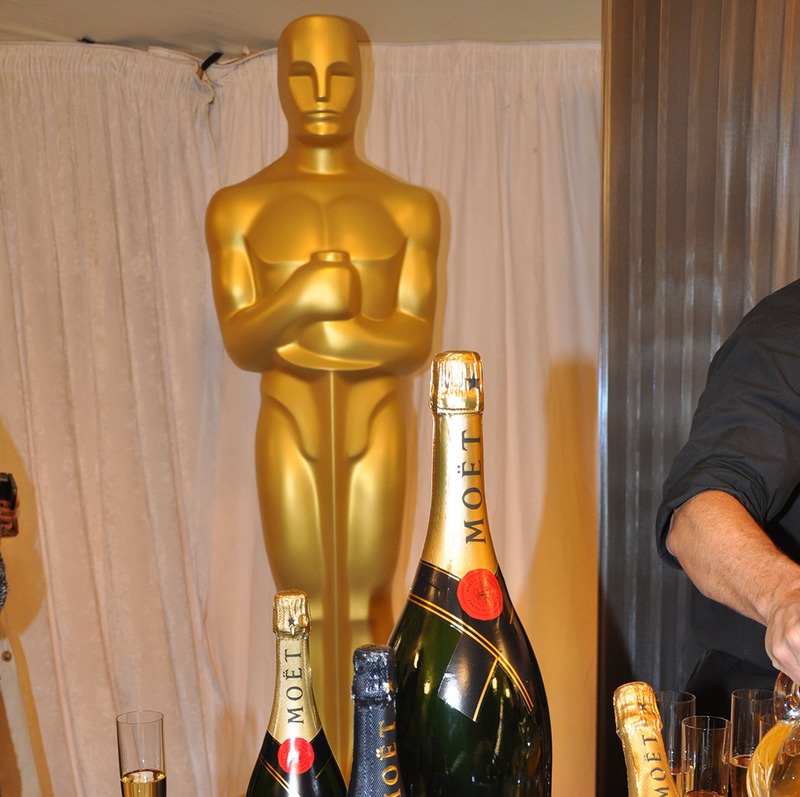 Château Miraval doubles as a summer residence for the Jolie-Pitt family and a winemaking estate. 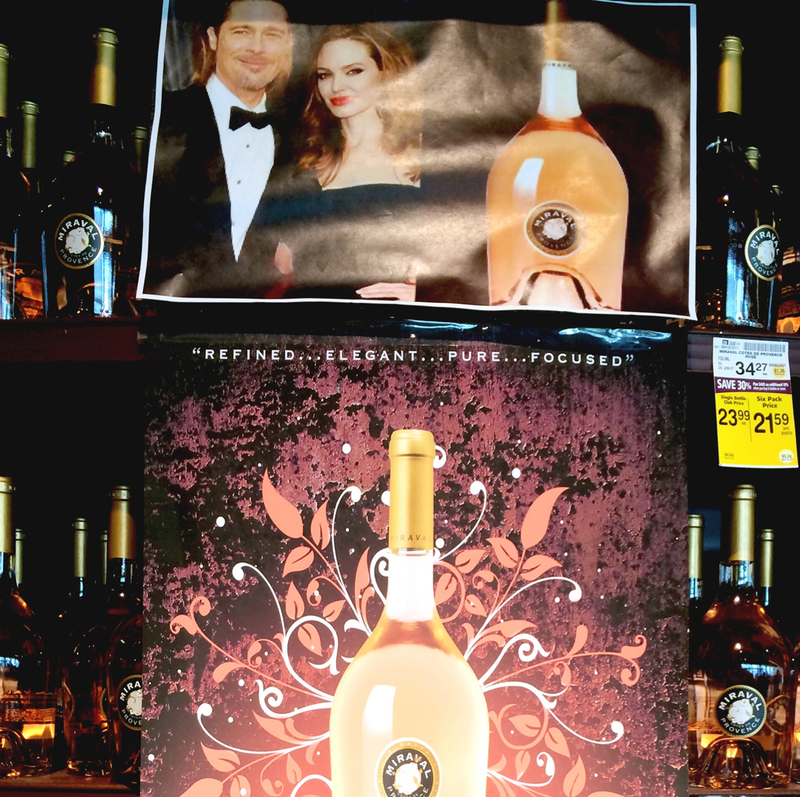 But not just any wine, Wine Spectator magazine gave the Château Miraval Cotes de Provance Rosé ’12 a 90 out of 100, signifying that it was “a wine of superior character and style” — just like Angelina Jolie and Brad Pitt. Find out where to buy a bottle of Miraval Cotes de Provence here. 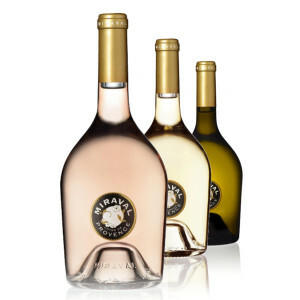 Being a fan of crisp, fruity, white wines, Drew Barrymore set out to create her own house blend in honor of her family. She came up with this Pinot Grigio that was inspired by her travels in Italy. 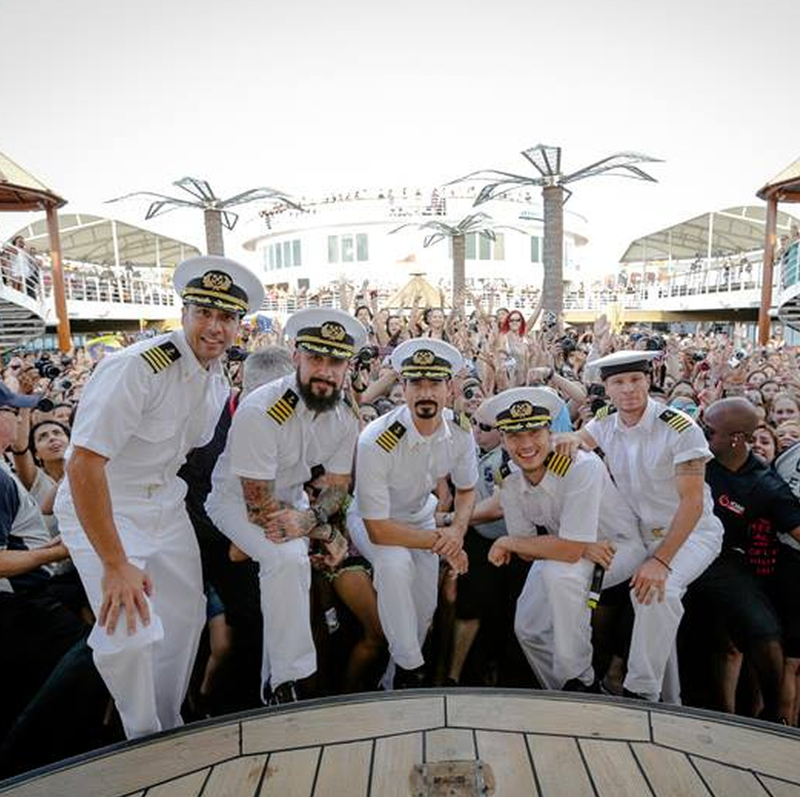 You can do good while drinking it, since a portion of the proceeds go to charity. Find out where to buy a bottle of Barrymore Wines here. You can browse the blends and buy a bottle of Ferguson Crest wine here. 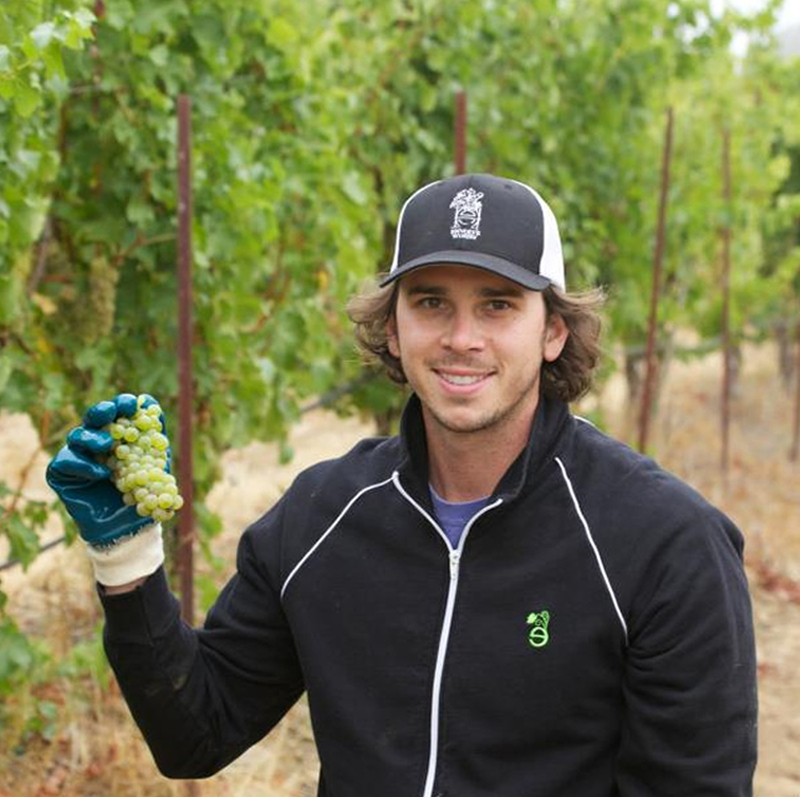 The world got to know him on both The Bachelorette and The Bachelor, but Ben Flajnik‘s true love and passion is wine. 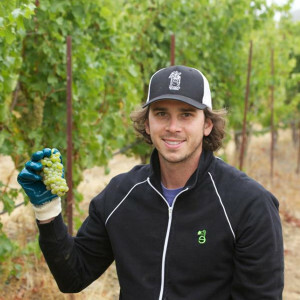 He’s now the vice president of production and winemaking at this Sonoma, California organic winery that he and two childhood buddies built together. If you’re ever in the area, you can drop in for a tasting, or to try booking something with Ben himself, reserve a private tasting or vineyard tour with one of the partners. 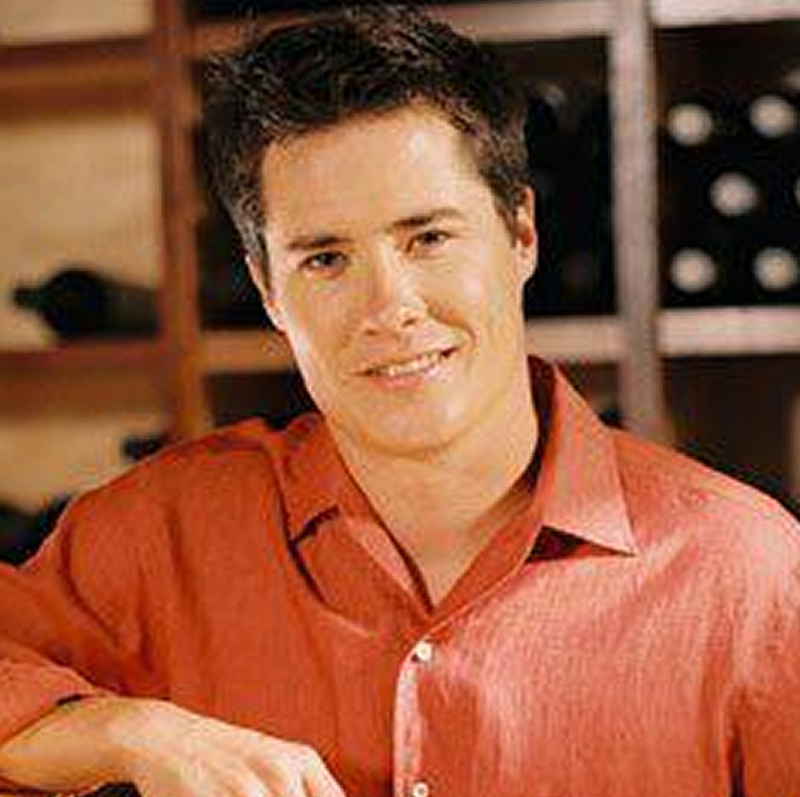 No matter where you live, you can buy a bottle of Envolve Wine here. Former The Bachelor star Andrew Firestone and the Firestone family sold this Los Olivos, California winery back in 2007 but it still bears their famous name. No matter whose hands it’s in, the Santa Barbara County estate will always be a special place for Andrew and wife Ivana Bozilovic — they held their wedding reception there in 2008. Tours and tastings are available, or, you can buy a bottle of Firestone Vineyards wine here. From the home of The Real Housewives of New Jersey star Theresa Giudice to yours, Fabellini is prosecco that’s perfectly poised for your next bellini. Plus, you don’t have to feel guilty about indulging since all three flavors — peach, raspberry, and brut superiore — are all just 130 calories a serving. Find out where Fabellini is sold here. Hey #Chicago! @bethennyfrankel will be at Binny's (16th Street, Villa Park) at 11 AM & Jewel-Osco (Ashland Ave, Chicago) at 2:30 PM on Saturday,10/10! Come meet her and get your signed bottle! Even though she sold the cocktail company for a cool $100 million, Bethenny Frankel is still a big part of this brand. Popular for its ready-to-serve cocktails and flavored vodkas, the line also includes a collection of low-calorie eight wines. Find a store that sells Skinnygirl wine here. Bay Area rapper E-40 went back to his birth name for his wine label, which boasts three varietals. This store locator will tell you where to go to get Earl Stevens Selections, or, you can order online here. Businessman Donald Trump bought this Virginia vineyard in 2011 but it is now owned and operated by his son, Eric. Find Trump Winery wines online or plan a $10 tasting visit if you’re in Virginia. The Robertson’s have paired with the Trinchero Family of the Napa Valley on their line of wines that come with what else, a camouflage label. Find Duck Commander Wines in your neck of the woods or buy online here. 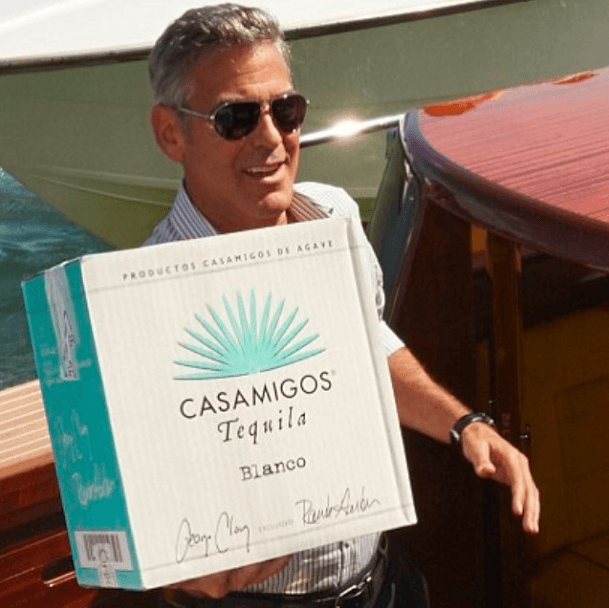 When she’s not in the red room with Christian, Anna likes to sip on white wine — Pinot Grigio to be exact. This wine line pays homage to the Grey’s drinking and bedroom preferences with its White Silk and Red Satin varietals. Get your hands on Fifty Shades of Grey Wine by purchasing it here. 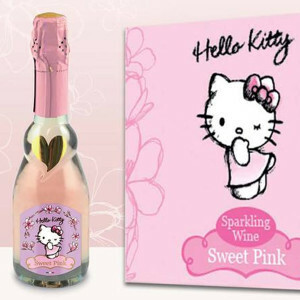 Hello Kitty is a cartoon star in her own right, which is why her wines are included on this list. The cute line consists of red, white, and of course, pink options! 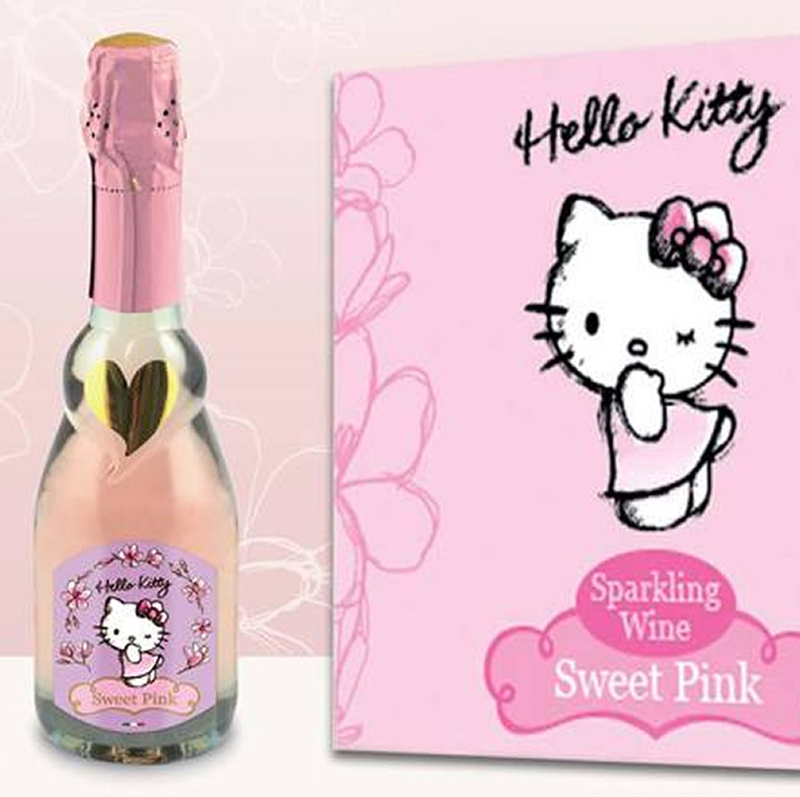 Get your paws on Hello Kitty wines here.